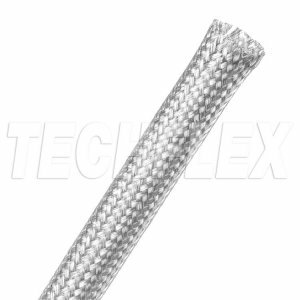 Techflex 1/2" 12.7mm FLEXO SILVER PLATED COPPER BRAID (MBS) is made to conform to AA59569 and ASTM-B298. 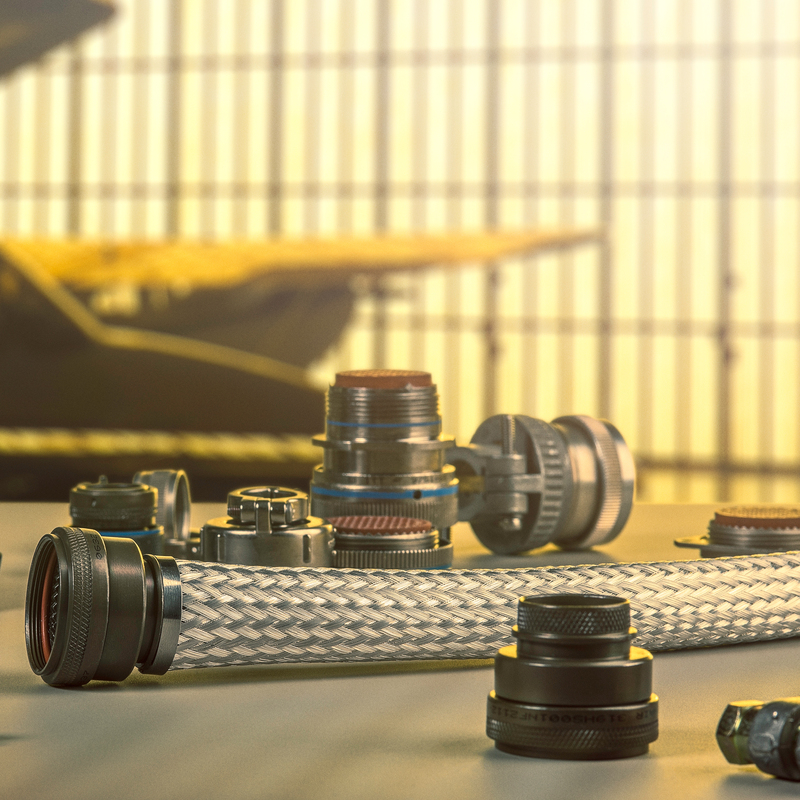 MBS products are produced with a minimum plating thickness of 40 micro-inches. Techflex 1/2" 12.7mm FLEXO SILVER PLATED COPPER BRAID (MBS) is made to conform to AA59569 and ASTM-B298. MBS products are produced with a minimum plating thickness of 40 micro-inches.  Federal Specification QQ-B-575C, dated September 22, 1993 was replaced on November 20, 2000 by Commercial Item Description (CID) A-A-59569. 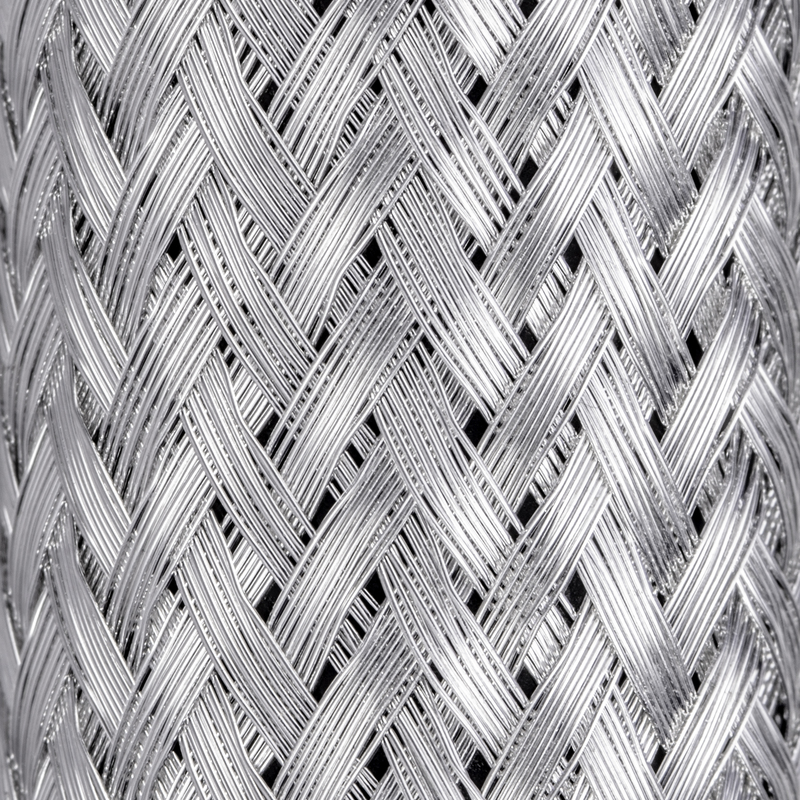 This CID covers tin- or silver-plated copper wire braids supplied in tubular or flat form intended for use as shielding over electrical conductors, controller contacts and grounding bonds. 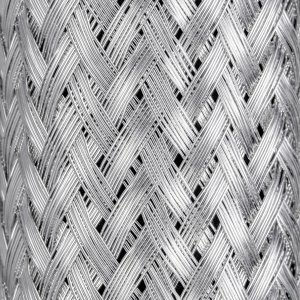 USE: Silver plating, in lieu of tin plating, is necessary when the shielding is to be subjected to temperatures exceeding 150°C or if special corrosion resistance is required.